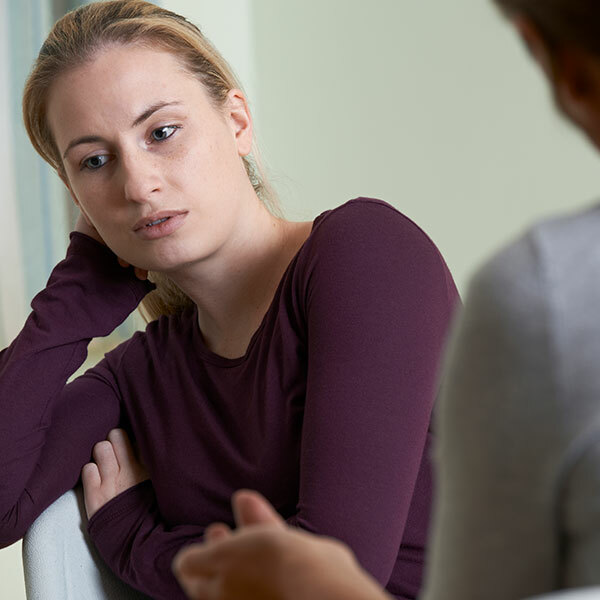 Individual therapy includes one-on-one sessions with a trained and licensed therapist to work on the issues causing individual distress to the patient and inferring with the development and maintenance of sobriety. Together with your therapist, you will develop an individualized plan of care. Individual therapy efforts are a vital part of recovery and will continue throughout your treatment program.